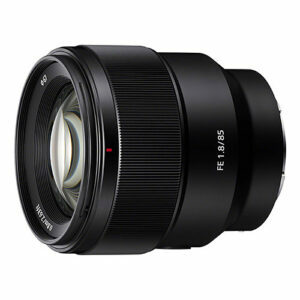 Lens Description: An ideal portrait-length prime, the FE 85mm f/1.8 from Sony is a sleek short-telephoto lens designed for full-frame E-mount mirrorless cameras. The bright f/1.8 maximum aperture benefits this lens's use in low-light conditions and also affords extensive control over depth of field when working with selective focus techniques. 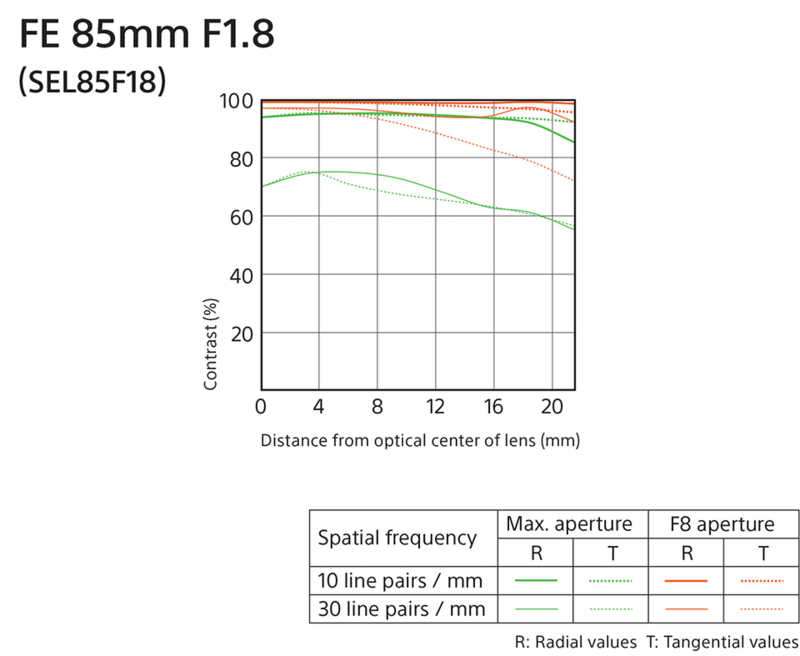 The nine elements, eight groups lens construction includes one extra-low dispersion element to minimize chromatic aberrations and color fringing for greater clarity and color accuracy. 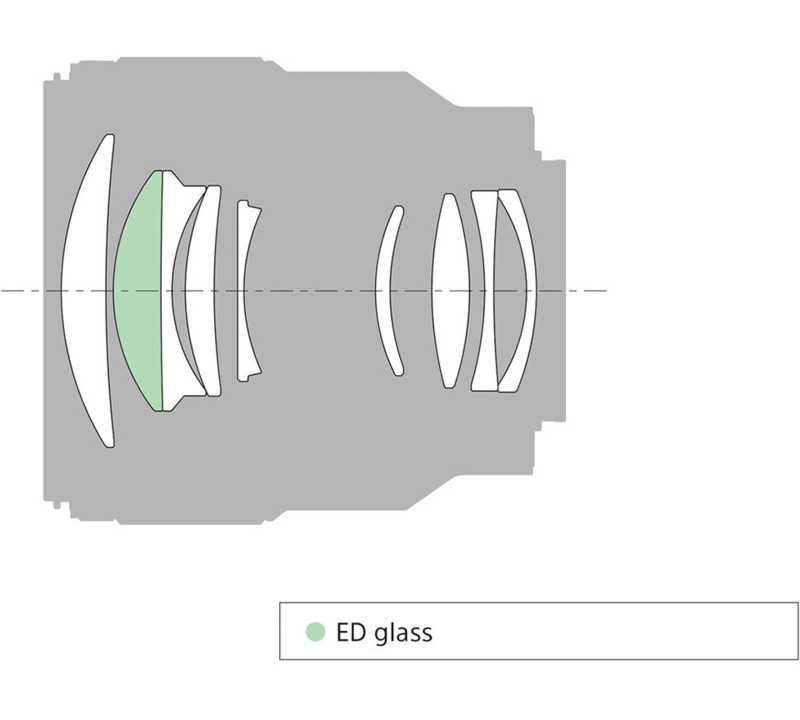 Benefitting the optical design is a simple, intuitive physical layout that incorporates a customizable focus hold button for easy control over the precise focus position. 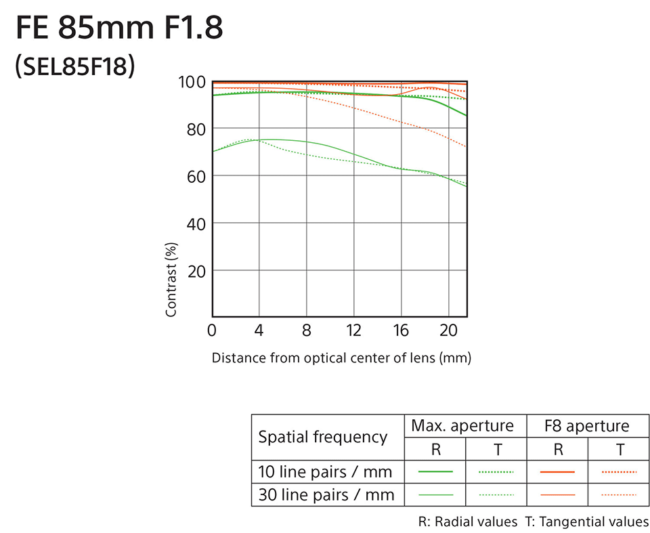 The double linear AF motor itself affords quick, quiet, and smooth focusing performance, and this motor also offers snappy manual focus performance for fine-tuned control.